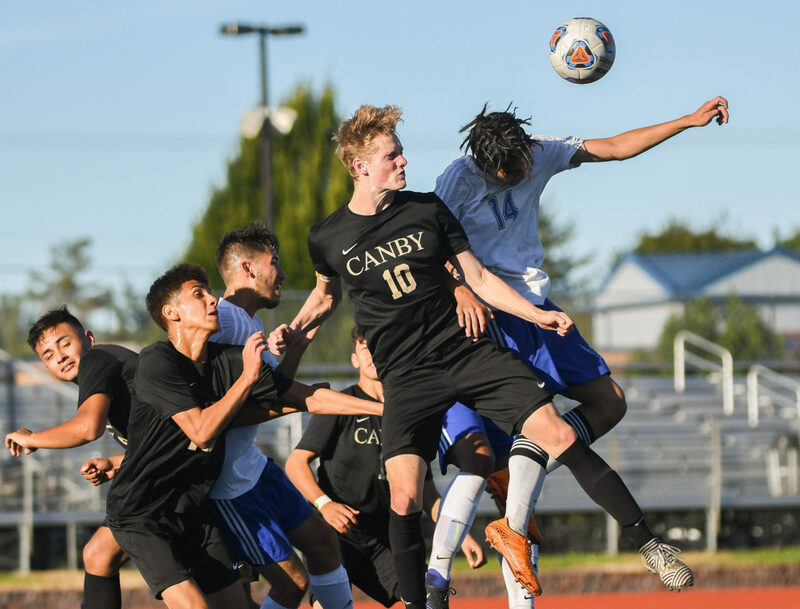 Reporters are looking for high school students interested in sharing their stories or digging up the truth about concussion risk in their schools or on their teams. 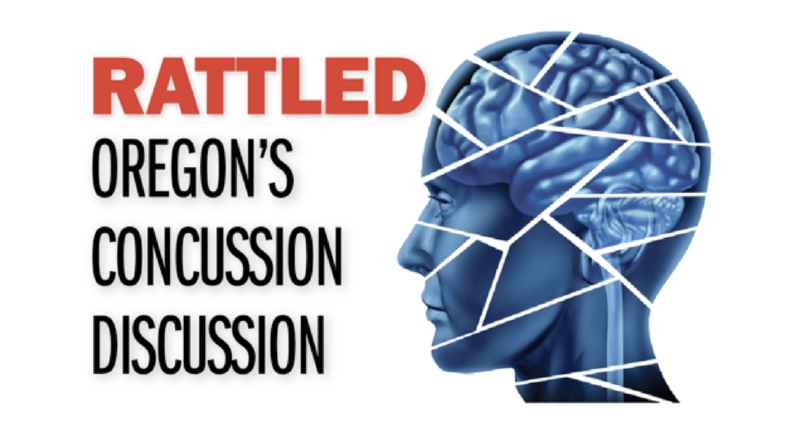 Want to join Rattled: Oregon’s Concussion Discussion? Here’s how.